Miss Katy Perry » Blog Archive » Katy Perry launches new shoe collection! Katy Perry launches new shoe collection! Katy Perry is expanding her footprint in the fashion world with the launch of a shoe collection done in partnership with Global Brands Group. Katy Perry Footwear, which includes a range of sandals, sneakers, stilettos and pumps designed to reflect Perry’s bold, colorful personal style, made its debut at FFANY in New York earlier this month. The collection will launch at retail in department and specialty stores as well as e-commerce for spring 2017. Perry indicated that the shoe collection could be the beginning of something bigger. Perry is known for her bold, vampy, often cartoonish style, often wearing custom designs by Jeremy Scott. Some of the materials used in Perry’s spring 2017 footwear collection include lucite and vinyl, mixed with metallic and floral prints. Prices range from $59 to $299. Global Brands Group Holding Ltd. licenses, manages and controls brands. Within its portfolio are JLo by Jennifer Lopez, Sean John, David Beckham and Juicy Couture, as well as Rachel Zoe for footwear, among others. The company also has a venture brand management company with Creative Artists Agency, called CAA-GBG Brand Management Group. “In addition to being one of the biggest music icons of today, Katy Perry is an incredibly talented and creative individual, whose style and confidence speak to women around the world,” said Jason Rabin, president and chief marketing officer North America of Global Brands Group Holding Ltd. This is Perry’s first fashion venture, although she’s had a significant presence in the beauty and fragrance world. She launched her first fragrance, Purr by Katy Perry, in November 2010 with Nordstrom. 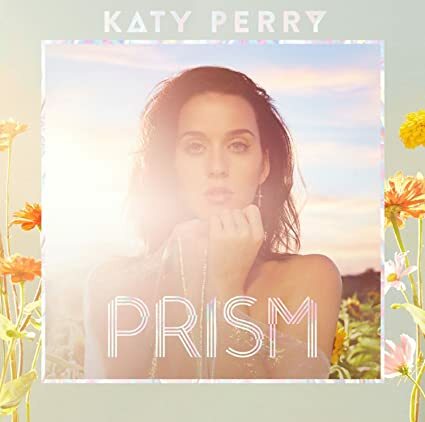 Coty acquired the Katy Perry fragrance license from Gigantic Parfums in 2012. She’s since launched Meow, Killer Queen, Royal Revolution, Mad Potion and Mad Love. In April, Perry launched her first makeup line, the Katy Kat Collection with CoverGirl. In terms of market reach, Perry has 91.8 million Twitter followers. Her single “Rise” has been in continual play the past few weeks as NBC chose it as its official anthem for the 2016 summer Olympics in Rio.